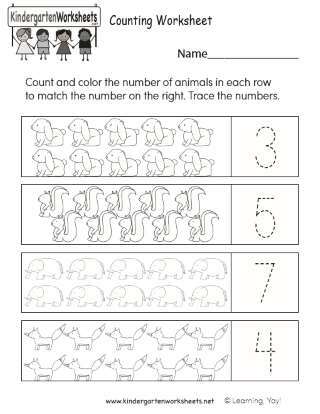 Use a School Readiness Activity to provide early mathematics thinking experiences for preschool children that will prepare them to do well in the early grades. Prepare squares and rectangles ahead of time. Read I Took My Frog to the Library by Eric A. Kimmel. As you read and show the illustrations, ask children to find rectangle shapes (books, book cases, doors, desk, window panes). Ask children to walk around the masking-tape rectangle and notice that it has 2 long sides, 2 short sides, and 4 corners. Show children the different colors and sizes of rectangles. Help them notice that a rectangle is a rectangle no matter what size or color it is. 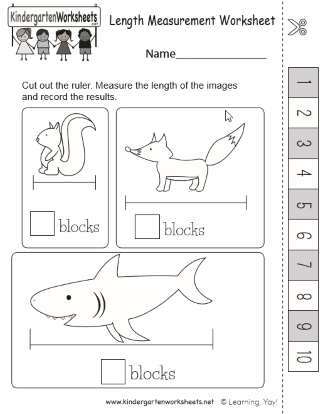 Give each child a paper rectangle and have them see, touch, and say rectangle and feel its sides and corners. Ask children if they can find any rectangle shapes in the room (shapes of doors, windows, pictures, paper). Give each child a strip with rectangles and squares on them and the collection of loose paper rectangles and squares. Show children how to see, touch, and say the names of shapes on the strip. Trace around a shape on the strip and say square or rectangle. Then pick up the corresponding shape and match it to the shape on the strip. 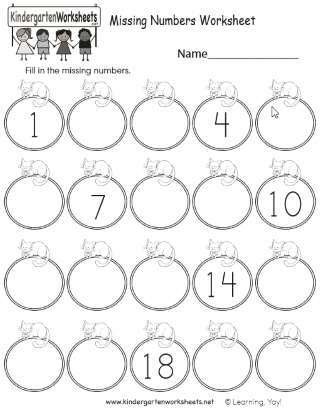 Have the children trace around the shapes on their strip, find the corresponding shapes, and say the names of the shapes. Show children a variety of squares of different sizes and colors that they can use to make square pictures (buildings, towers, bridges). 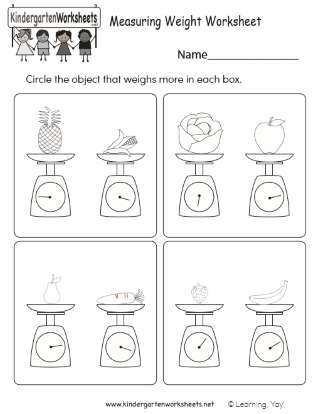 Proficient - Child can identify a square and a rectangle, and can tell how they are alike and different. 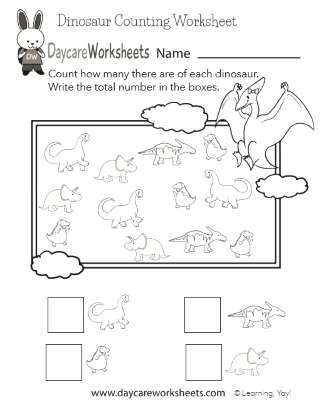 In Process - Child can identify a square and a rectangle, but has difficulty saying how they are the same and different. 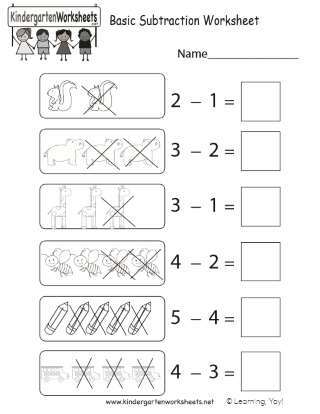 Not Yet Ready - Child does not yet identify a square or a rectangle.